Ibiza is the place to be if you want sun, sea, sand and the very best in clubbing – but there’s so much on offer that it’s hard to know where to start. 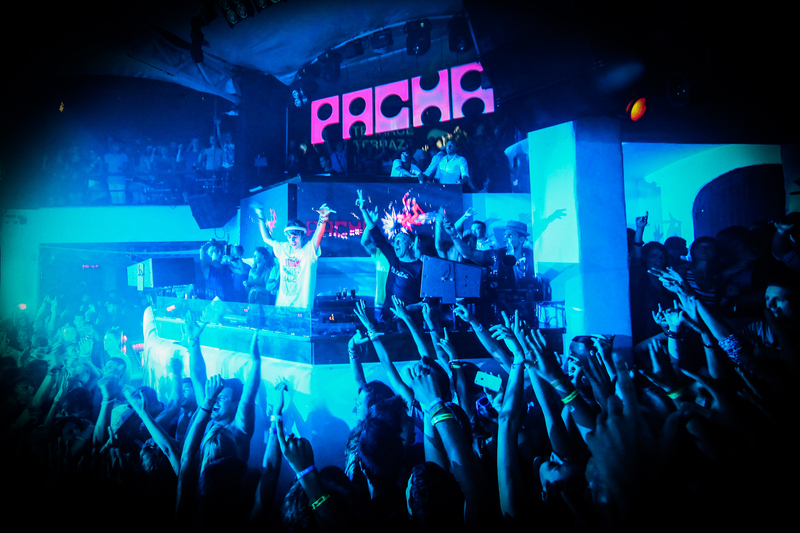 IBIZA is a holiday favourite for its beautiful beaches, great restaurants… and outstanding nightlife. 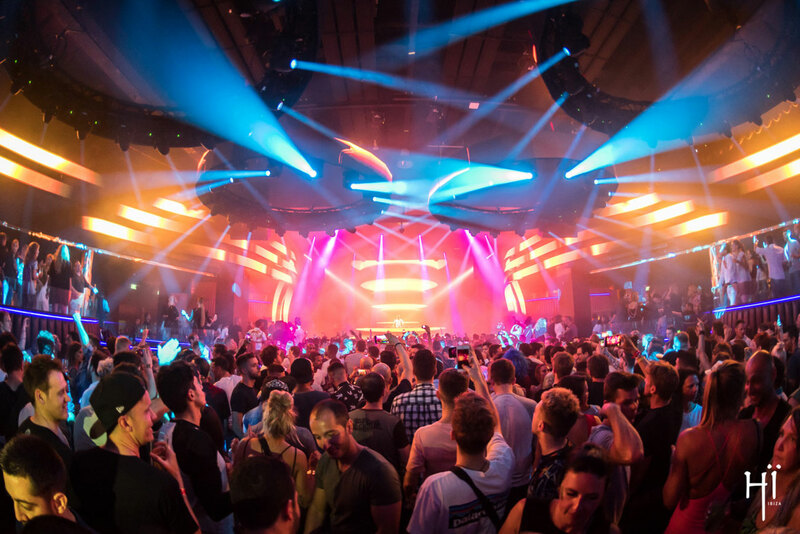 Anyone who’s been knows there’s an overwhelming amount of stuff happening on the White Isle each year – so we’ve put together a Ibiza nightlife guide. Whether you’re soaking up the sun at Ocean Beach or chilling by the sea at Nikki Beach, we’ve got everything you need to know here. And we’ve also tracked down which DJs are playing where – and where you should book your tickets for the hottest parties in town. Read on to find out what’s what. Pacha’s Labyrinth club night takes place inside an area that’s made to look like an enchanted garden. Head down to Pacha for resident Hot Since 82 on a Friday night at club night Labyrinth – adorned with vines and foliage in what feels like a secret garden – and you’ll get the very best in disco, tech house and techno. 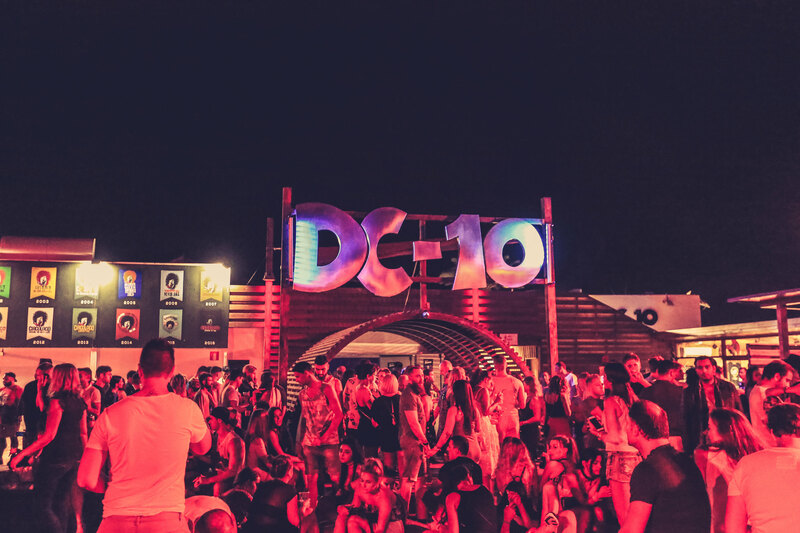 This year’s parties will take place from May 25 to October 12 and will see the likes of Maya Jane Coles, DJ Harvey and Carl Craig take to the decks. 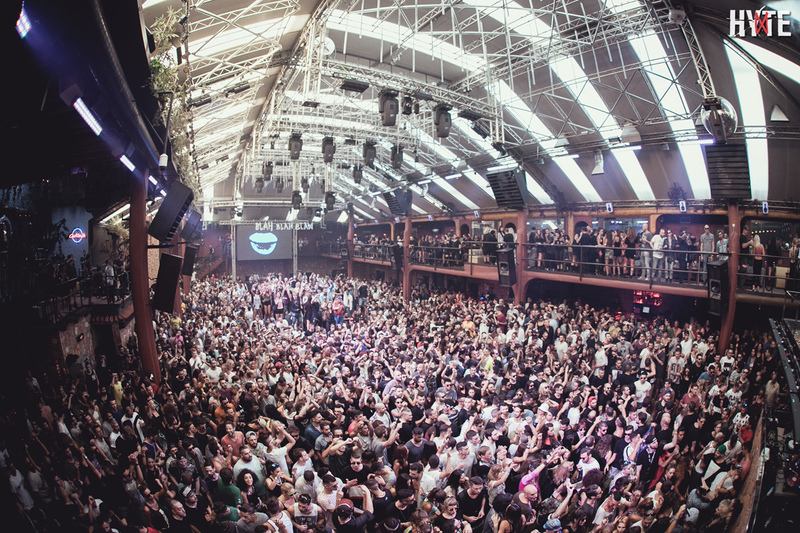 After Hï Ibiza opened last year in place that Space used to be it’s become a firm favourite on the scene. Inside is a vast space with huge attention to detail paid to the sound system as well as surroundings. Friday night is Glitterbox, which is where you should head if you want disco – and this year the likes of Basement Jaxx, Derrick Carter and Horsemeat Disco will take to the decks. Saturday night is Black Coffee’s residency, opening on May 26, when &ME, Blond:ish and Themba will be playing. Destino transforms from classy restaurant to huge party in the evening. Destino is a beautiful spot by the sea for lunch or dinner – but at night it transforms into something completely different – as thousands flock in to party the night away. This year’s parties run until September 30 and will include the likes of Felix da Housecat, Bedouin and Martin Buttrich. Even better is that entry is completely free – a rarity in Ibiza. Click here for more info. DC-10 is so close to the airport that you’ll see planes go right overhead as you dance outside. DC-10 has been running since 1999 and continues to go from strength to strength each year. Located in a former aircraft hanger, planes from Ibiza airport fly low over the club which is a unique experience when you’re dancing. Parties this year include Circoloco on Mondays where Kerri Chandler and Tania Vulcano will play. Meanwhile Jamie Jones’ Paradise is on Tuesdays for house, deep house and tech house. Amnesia plays host to Elrow this year which is every Sunday night. Superclub Amnesia has been going since 1976 and holds 5,000 people – if you want a big, hectic night out then this is the place for you. This year’s nights include Elrow on Saturday nights. Elrow is a colourful party full of confetti and has house and techno from the likes of Groove Armada, Yousef and Seth Troxler. Click here for more details. The huge Ants nights at Ushuaïa has Richie Hawtin and Maya Jane Coles DJing at the second part of its launch party. 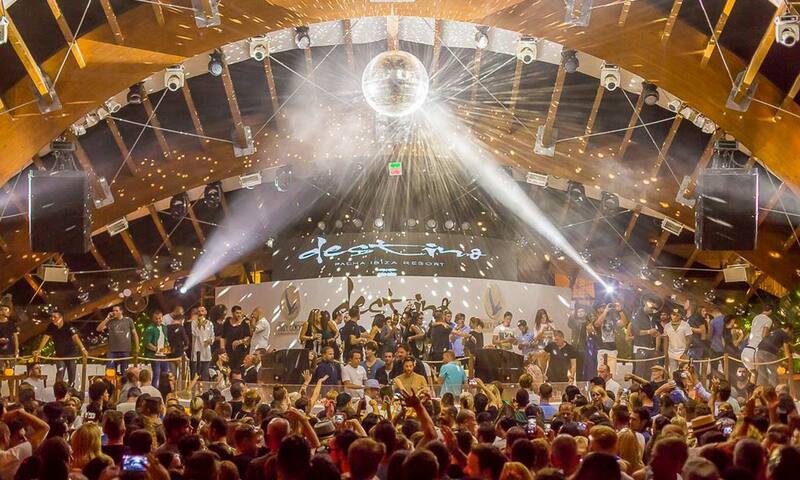 This year’s opening party for the Ants club night at Ushuaïa is over a double weekend with the second weekend on May 26. Richie Hawtin, Adam Beyer, Maya Jane Coles and Francisco Allendes take to the decks on one of the island’s biggest opening nights. Other nights in the calendar include David Guetta and Martin Garrix. Click here for more information. 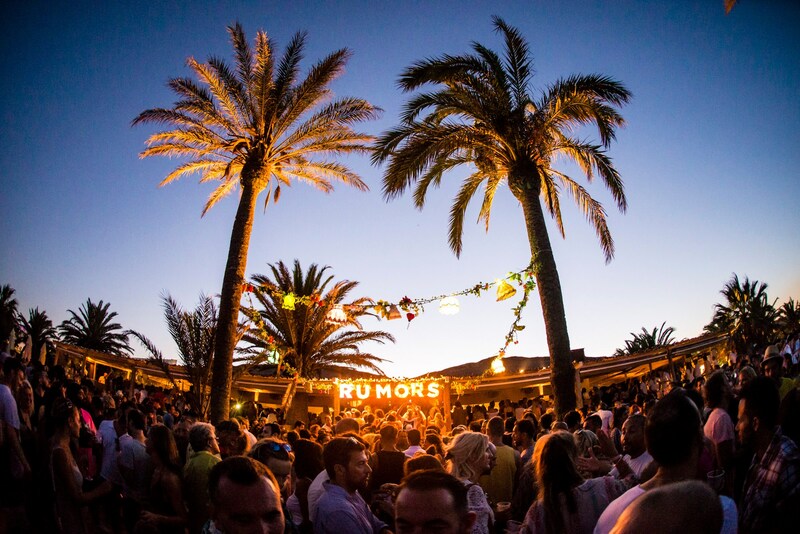 Ocean Beach Ibiza is the ideal place for a spot of people watching as the sun goes down. If you’ve been to Ocean Beach then you’ll know it’s one of the island’s most fun day parties – and it’s perfect for people spotting as the sun goes down. From acrobatics to glitter and even Cadillacs descending from the sky, parties are as much about what you can see as what you can hear. This year Hed Kandi and Kisstory will be running parties, so get your best bikini on and chill out by the pool as you party in the sunshine in San Antonio. 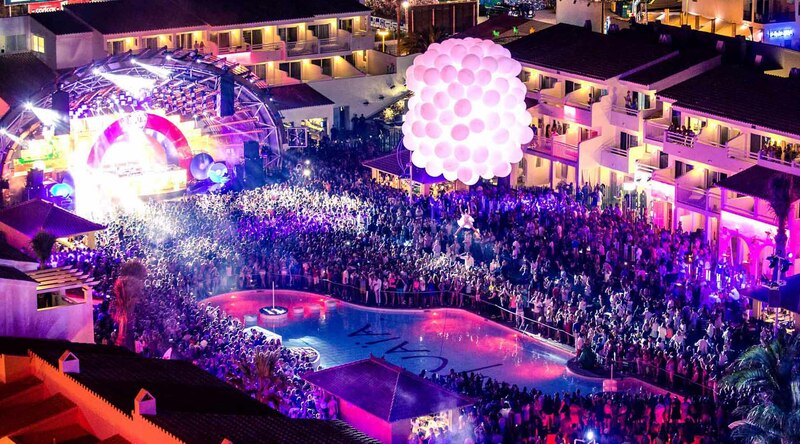 Ibiza Rocks is the place to be if you want an epic pool party and this year is hosting Stormzy. 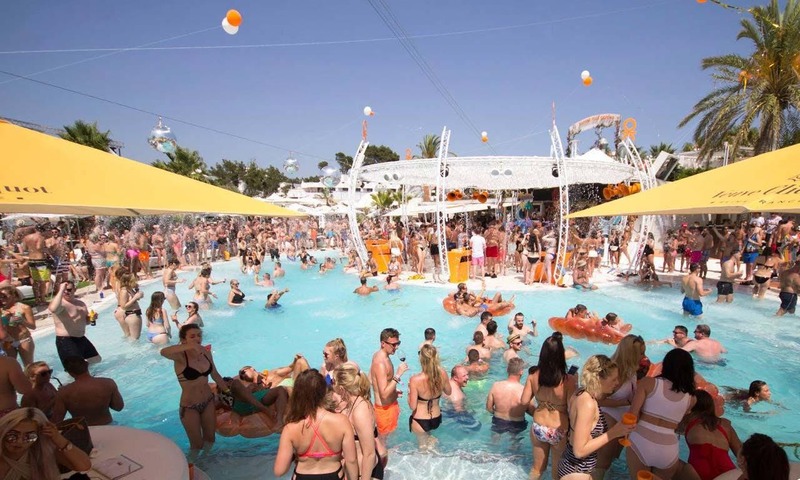 Ibiza Rocks has had a long and varied history since it launched on the island in 2005. 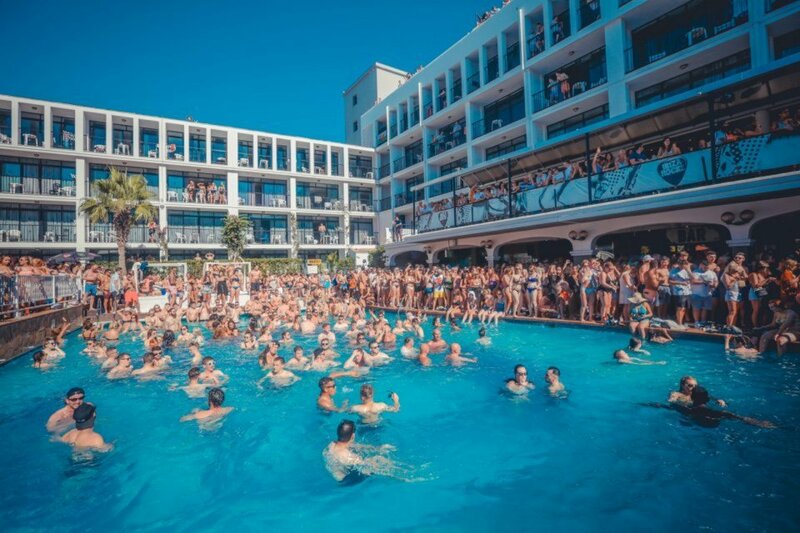 Initially home to indie bands, the hotel has now transformed into the home of the pool party and this year will host Stormzy for one of the biggest parties of the summer. Craig David, Rudimental and DJ Luck and MC Neat will also perform at sell-out events there this summer. Nikki Beach offers a more sophisticated and chilled out kind of daytime pool party. If you want a sophisticated, laid-back day then head to Nikki Beach where you’ll find brunches, lunches and pool parties while you chill out by the pool. This season Sintillate runs parties, and there are also white parties and a roller disco. The beach club is known for its food and its mojitos, so this is a good place to head if you want to get away from the mayhem – slightly. Beachouse is the place to be if you want laid back music and some seriously good food and drink. Another more sophisticated option, this beach club has laid back vibes and is situated in the heart of things in Playa d’en Bossa. You an get an excellent dinner and lunch here and it is right on the beach – an ideal place to soak up the Spanish sun. This isn’t somewhere you’d head with a rowdy group, so save it for the daytime before you hit the clubs later. Click here for more info. 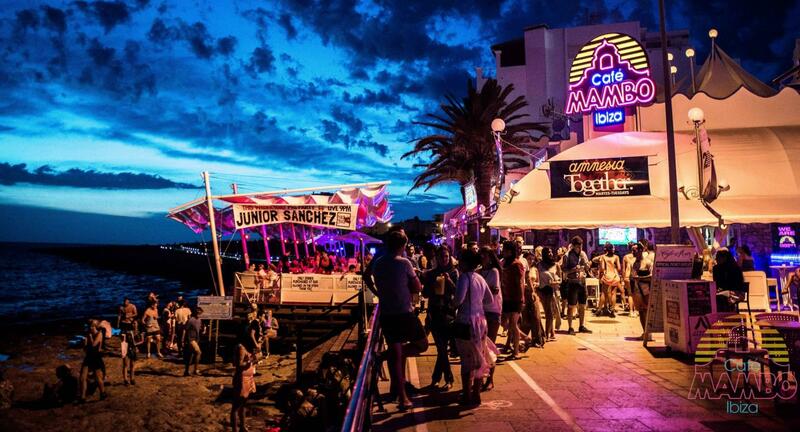 Cafe Mambo is where people have been heading to watch the sun set since 1994. This place is legendary when it comes to sunsets for a reason and is the place to head if you want to listen to house music as the sun goes down. It’s also a good spot for breakfast, lunch and dinner, serving up decently priced food as well as classic cocktails. Head here before going out to a club and you know that your night is going to start with a bang. 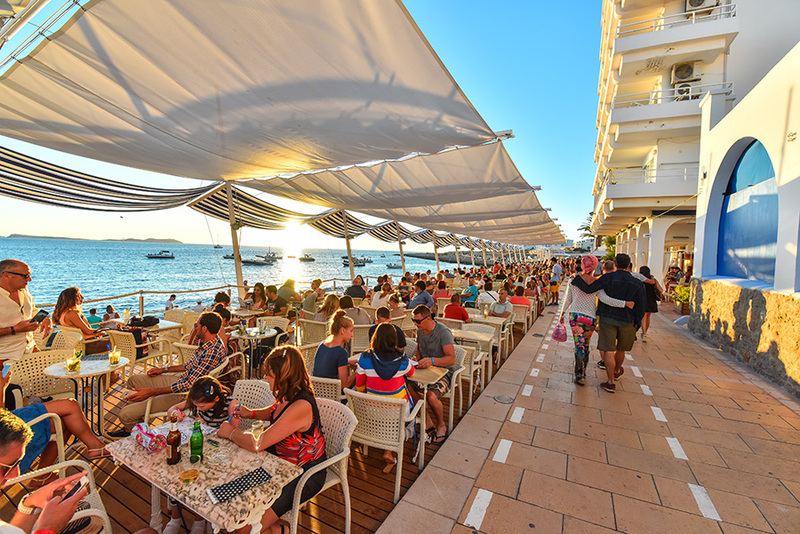 Cafe Del Mar is another good choice if you want to check out the sunset and listen to chilled out music. Another option for a chilled out sunset, Cafe Del Mar is all about low key music while you sip a cocktail and unwind.